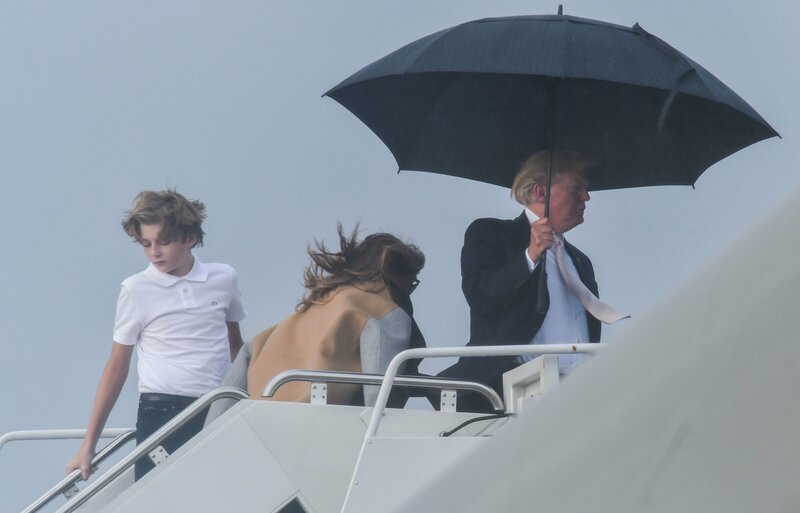 Some 56 million students are heading back to school in the U.S. this fall, but one 11-year-old may have an especially tough time blending in with his classmates: Barron Trump. 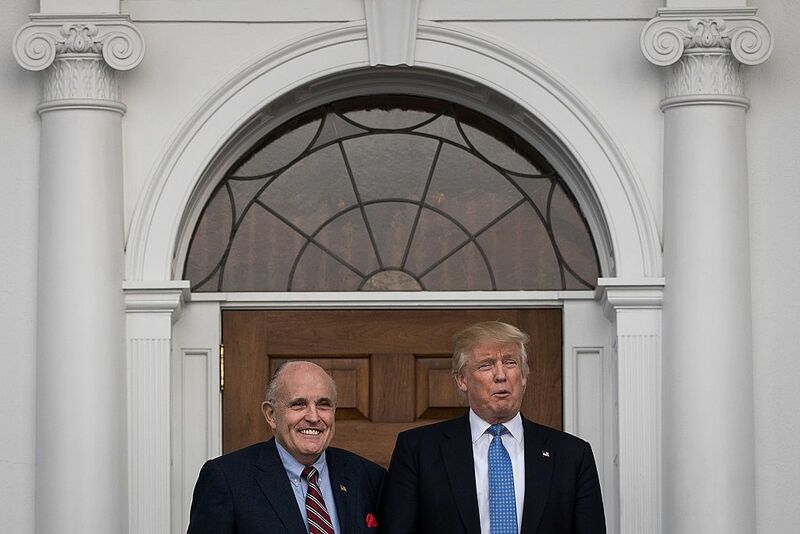 The first son had his first day of school Tuesday at St. Andrew's Episcopal School in Potomac, Maryland, a private institution about 30 minutes away from the White House, according to The New York Times. A sea of Trump fans wished the sixth-grader good luck on Twitter as experts weighed in about what his school life might be like. 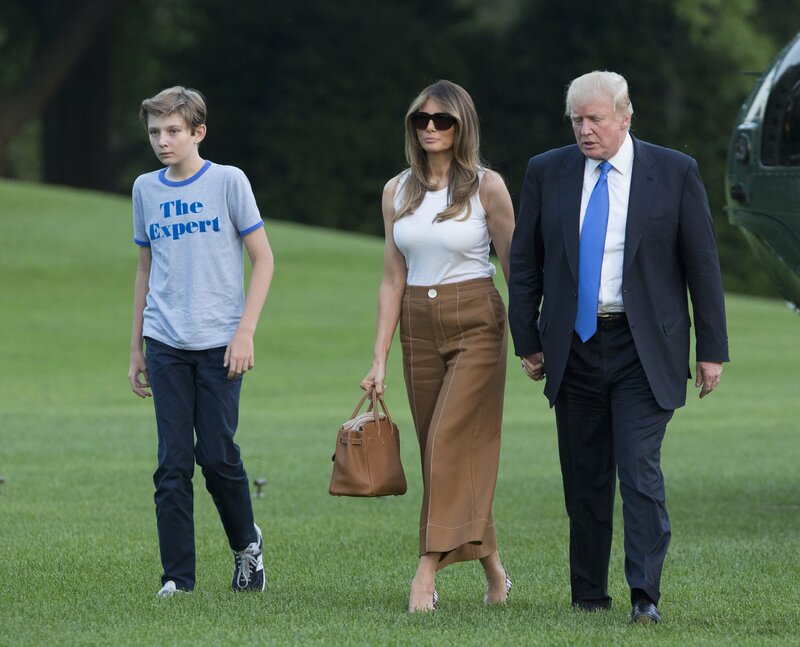 Barron is not only the new kid at school, he's a new resident of Washington, D.C. Barron and his mom delayed their move to the capital after President Donald Trump's November victory so he could finish the year at the Columbia Grammar and Preparatory School in New York City. 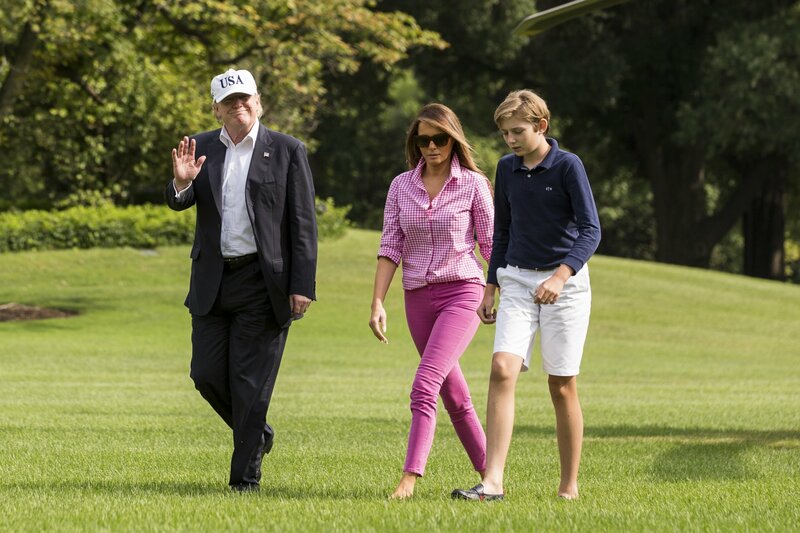 Just before they relocated, first lady Melania Trump announced Barron's enrollment at St. Andrew's. The school has 580 students, and about 42 percent are children of color, according to its website. 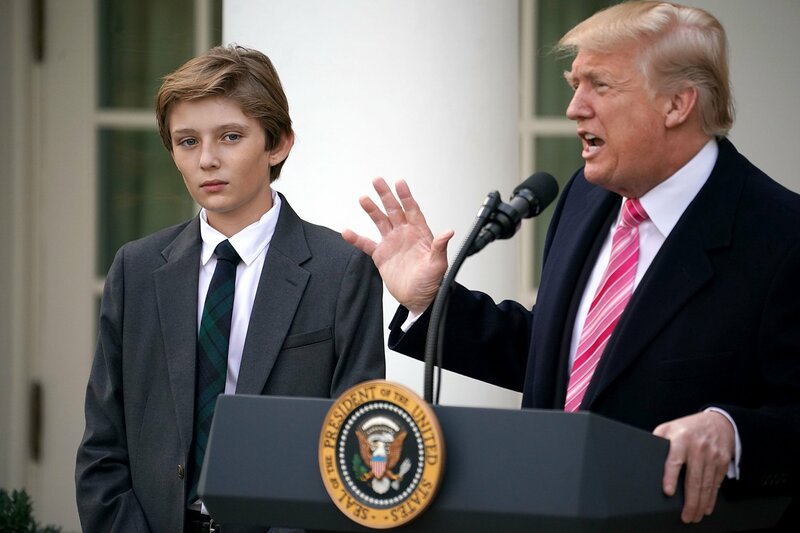 Having Barron on campus likely comes with challenges for administrators—in March, his New York school went on lockdown after a pickup truck was spotted near campus with a suspicious package—but they're largely "set up to make adjustments for individual kids," as Richard Jung, the executive director of the Association of Independent Schools of Greater Washington, told Education Week. In a letter sent to St. Andrew's parents earlier this year, head of school Robert Kosasky said leaders were "working directly with the Secret Service" to make sure everything would "continue to work smoothly and discreetly." 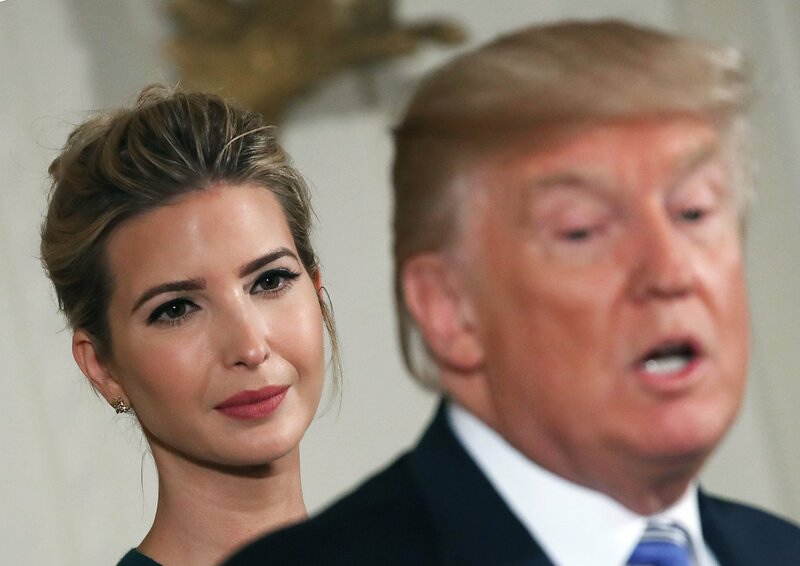 Barron isn't the only first child to go to school while his father is in the Oval Office. But as Newsweek noted in May, past presidents have kept their kids more local. Bill Clinton and Barack Obama, for example, sent Chelsea, Malia and Sasha to the Sidwell Friends School about four miles from the White House. Tiffany Trump's decision to go to law school at the nearby Georgetown University this fall is, therefore, more in line with her predecessors. Barron's half-sister attended orientation at the law center late last month and posted the requisite Instagram photo of her textbooks. What Will College Be Like for Malia and Tiffany?